A member of the Carrier Sekani Tribal Council, Spirit Bear represents the 165,000 First Nations children impacted by the First Nations child welfare case at the Canadian Human Rights Tribunal, as well as the thousands of other children who have committed to learning about the case and have taken part in peaceful and respectful actions in support of reconciliation and equity. Spirit Bear joined the Caring Society team in 2008 and immediately committed himself to witnessing all of the Tribunal hearings. 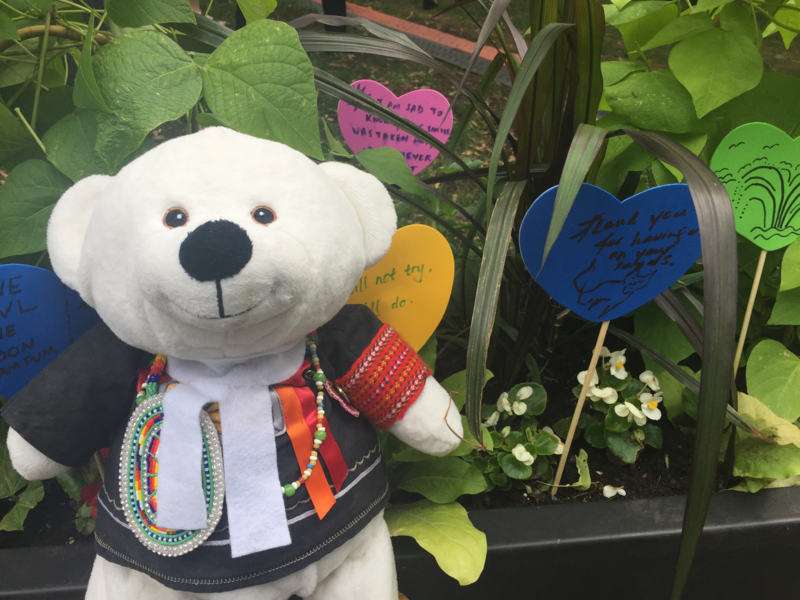 In June 2017, Spirit Bear was awarded an honourary "Bearrister" degree from Osgoode Law School. In October 2017, he was officially admitted to the “Bear” by the Indigenous Bar Association. 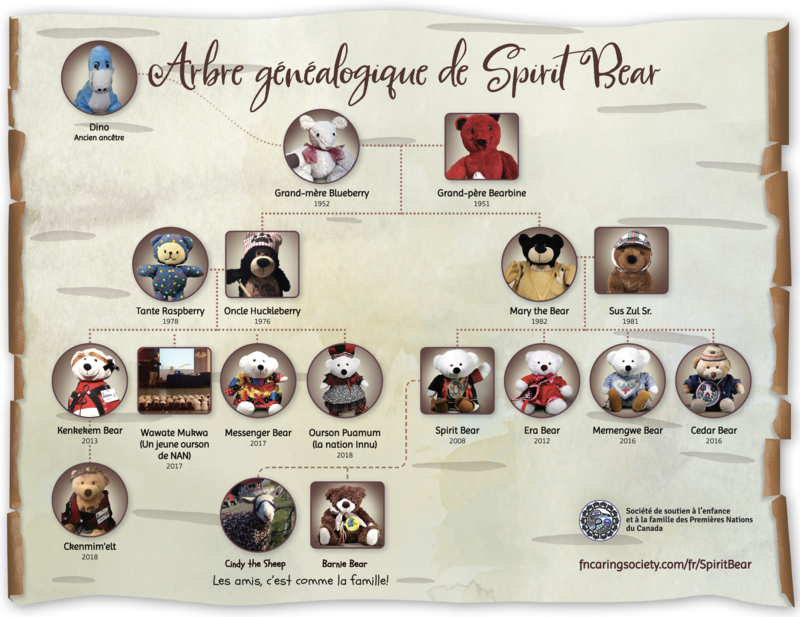 Indspire endorses Spirit Bear and Children Make History as a Successful Practice in K-12 Indigenous education!